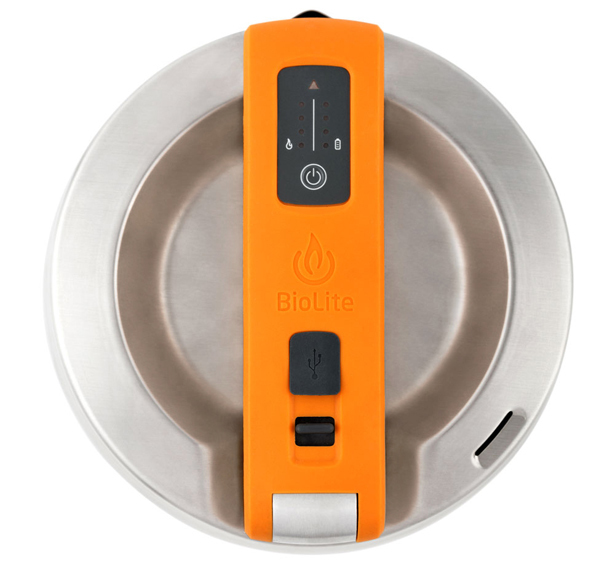 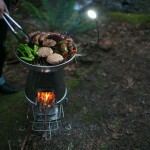 We’ve heard about BioLite CampStove and BioLite BaseCamp Stove, now Biolite introduces KettleCharge. 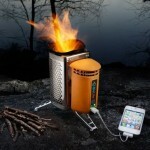 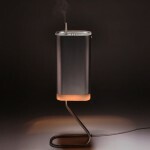 It’s an evolution of its thermoelectric technology that uses water you boil to produce electricity. 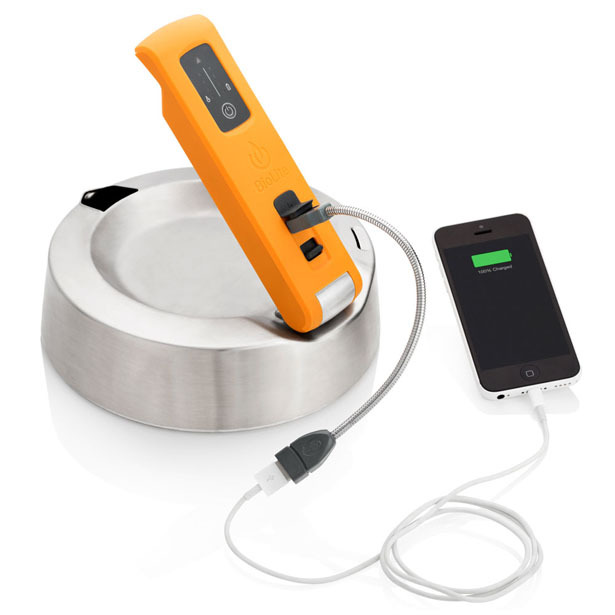 This little gadget offers you off-grid power as well as potable water in a matter of minutes. 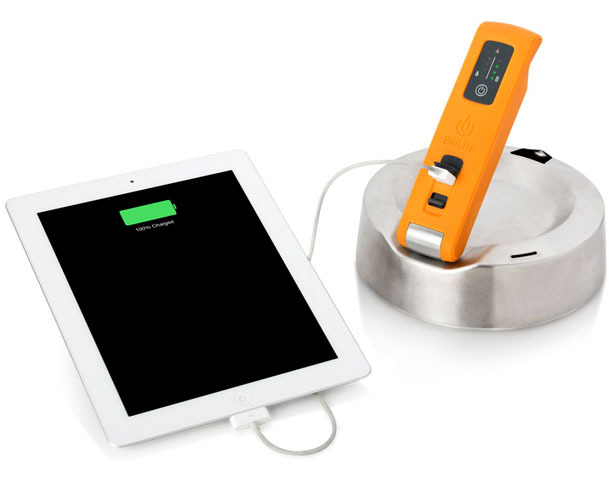 Since it uses the heat from boiled water, this device is ready anytime of the day without having to wait for sun’s energy just like solar panels, with 10 watts power, it’ll charge your USB devices as fast as wall outlets, even your tablets. 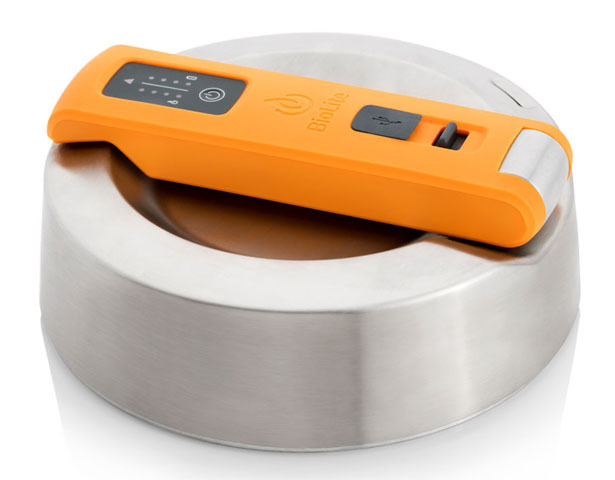 Biolite KettleCharge works with a wide range of stoves and serves as a perfect personal scale generator for your everyday gadgets, especially when you are outdoor without any wall outlet available. 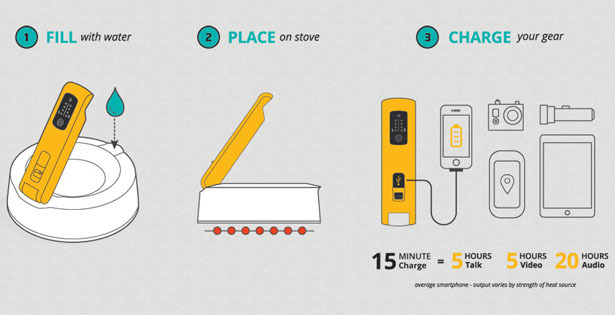 You can simply fill, heat, and charge. 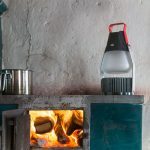 The TEG (Thermoelectric Generator) which is located at the base of KettleCharge utilizes the difference in temperature to produce electricity, it comes from having both a hot side (the flame that touches the baseplate) and a cool side (water) within the device. 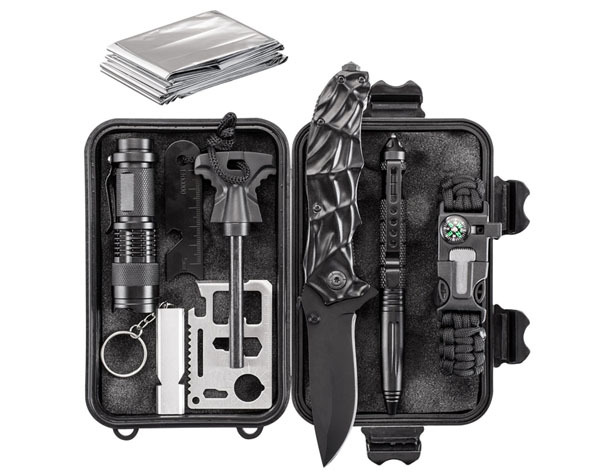 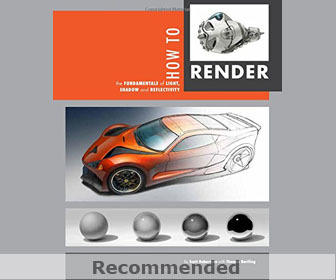 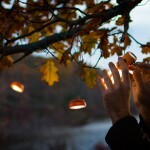 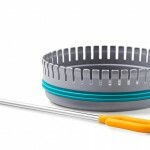 This entry was posted in Food and Drink, Gadgets, Outdoors. 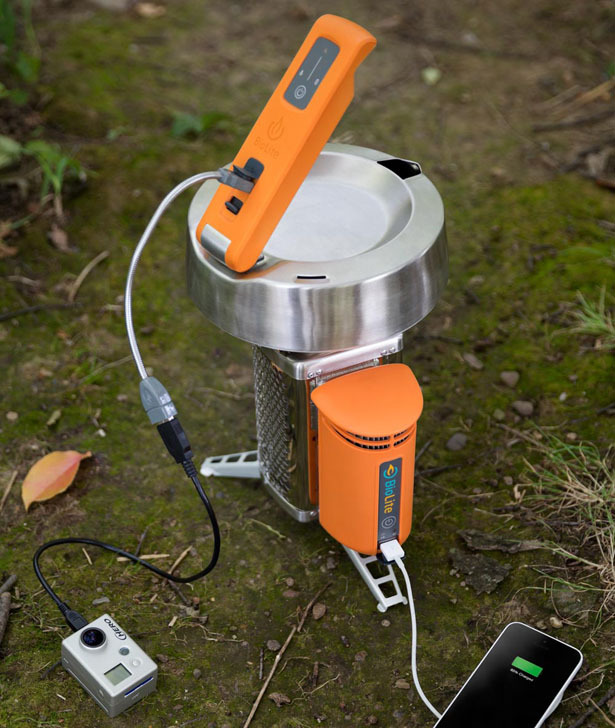 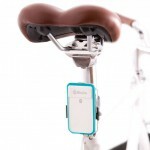 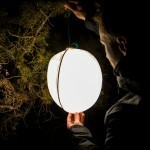 Tagged as biolite kettlecharge, biolite stove range, personal stoves, solar panel charger, thermoelectric technology.